Have I mentioned how much I love the desert? 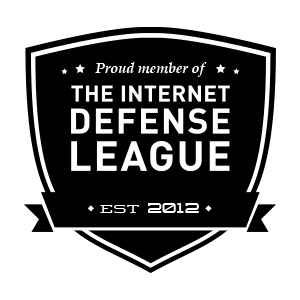 Here’s some more reasons why. 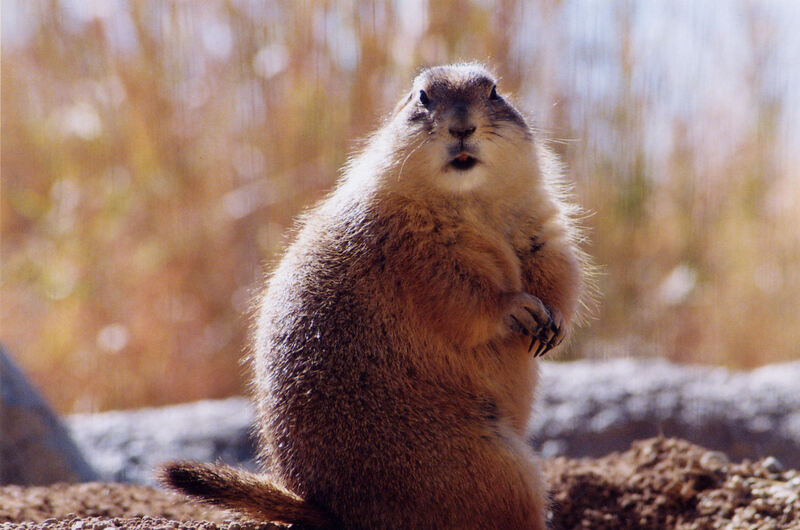 This is a cute Prairie Dog. They build mazes of tunnels. 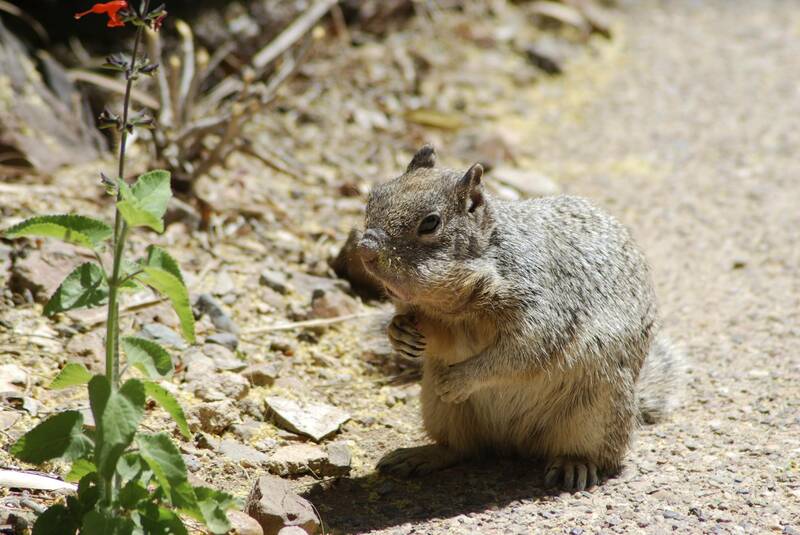 This particular guy was photographed at the Arizona Sonoran Desert Museum; a great resource for all things desert. 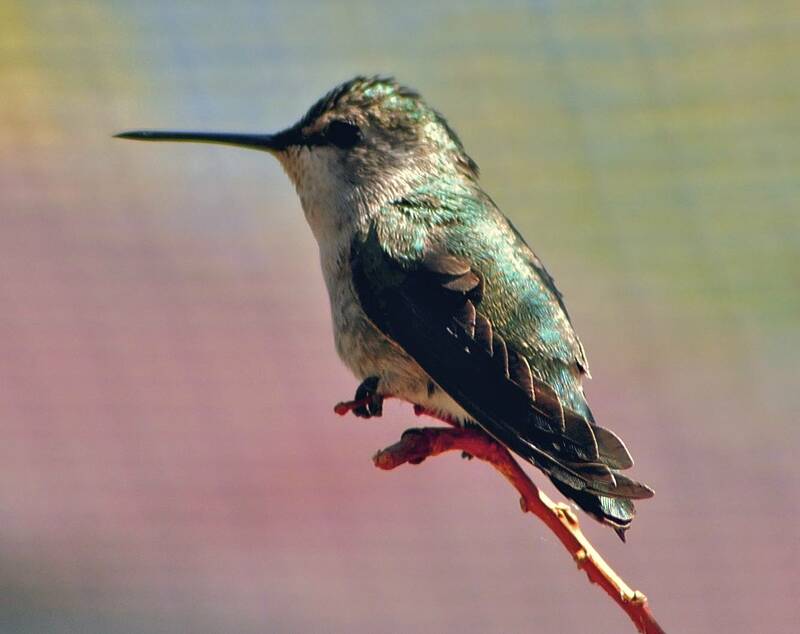 There is a hummingbird exhibit at the Desert Museum – always fun to try to catch hummingbirds being still! I think this little fella was getting ready for winter! 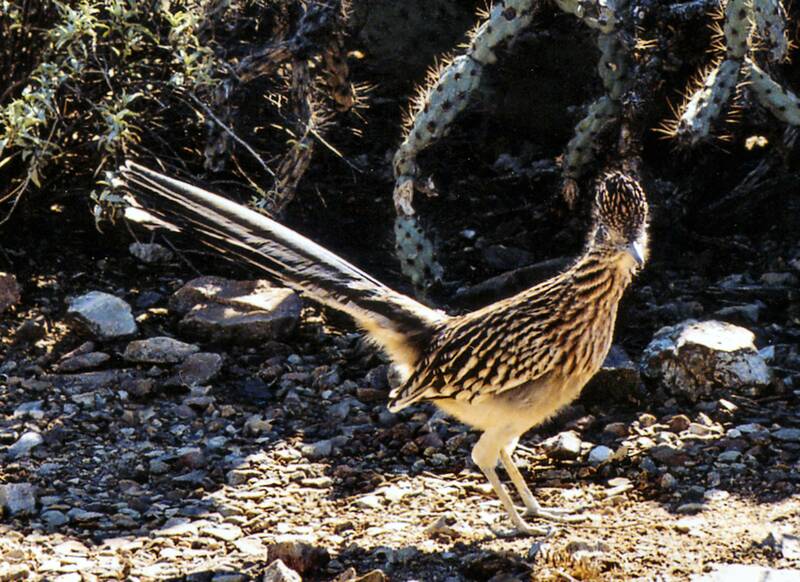 I think we all know the story of the coyote and the roadrunner – meep, meep!! 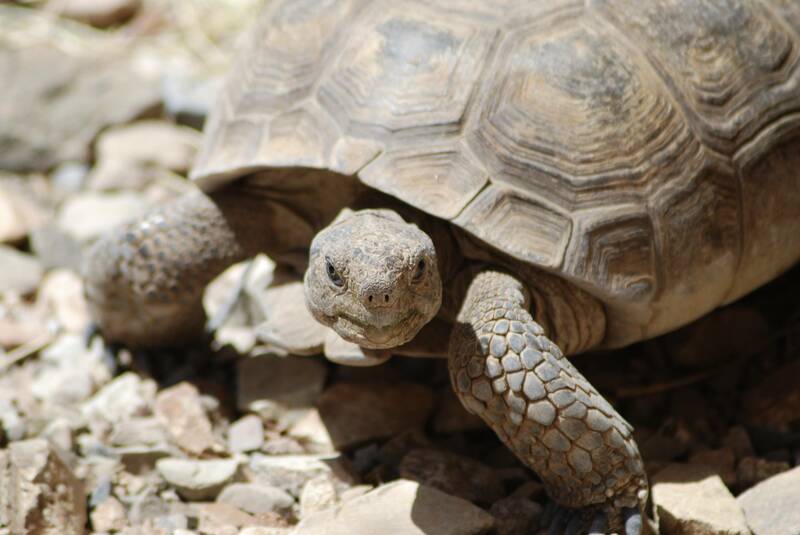 This desert tortoise looks like he’s smiling for the camera! 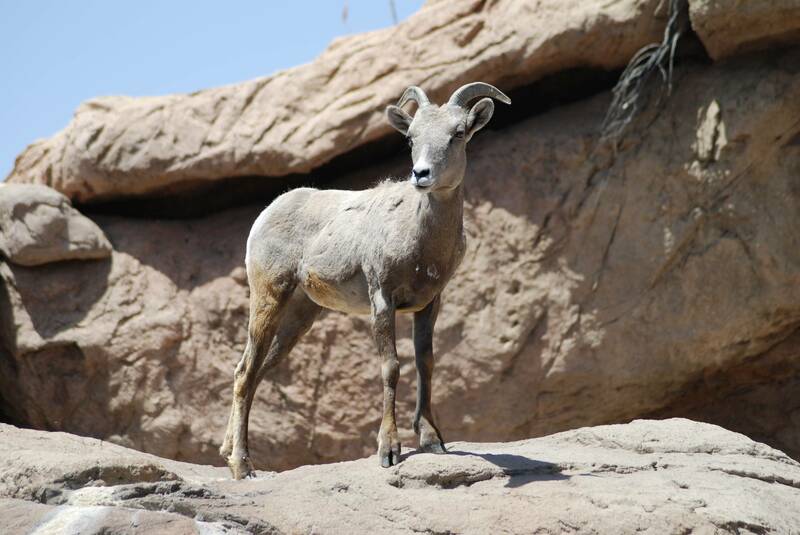 Another picture taken at the Desert Museum. This is an old photograph taken before I had a digital camera, so there is quite a bit of ‘noise’ on it. 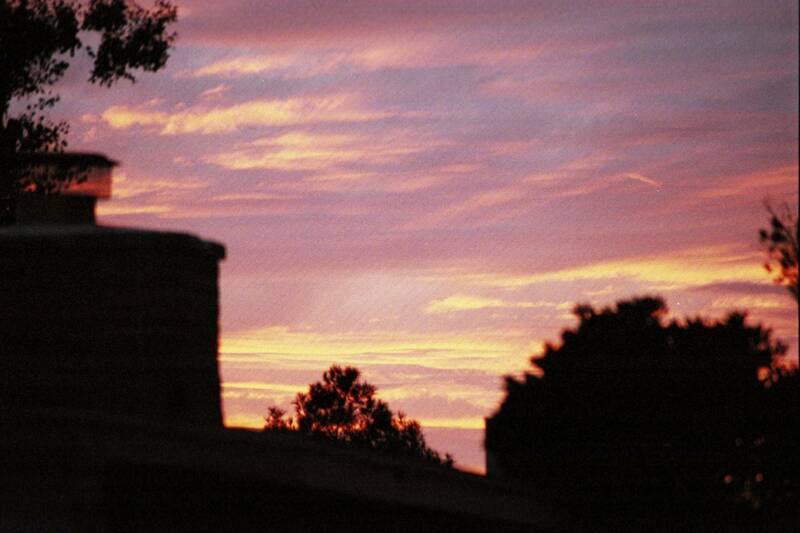 But it does give you an idea of what our sunsets look like here.